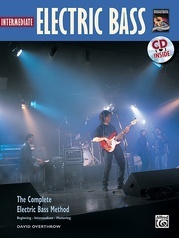 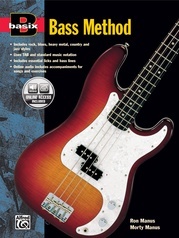 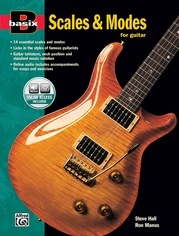 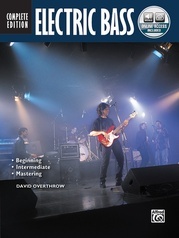 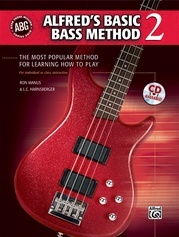 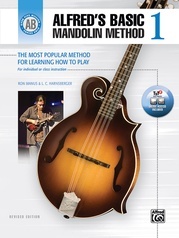 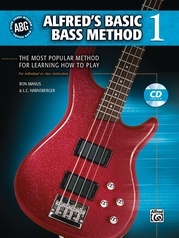 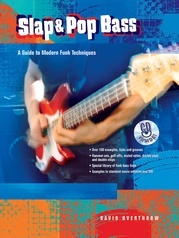 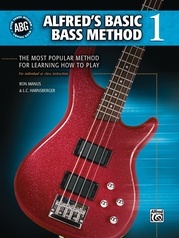 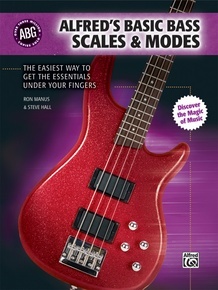 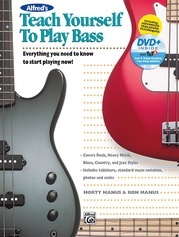 This book provides a fast and fun way to learn how to use scales and modes, giving you a strong foundation for your bass playing. 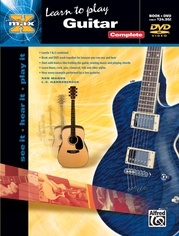 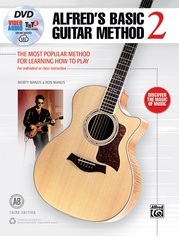 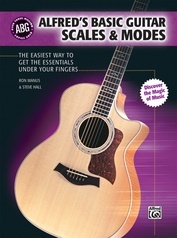 Knowing the scales and modes and being able to identify their sounds will give you a better command of the fretboard. 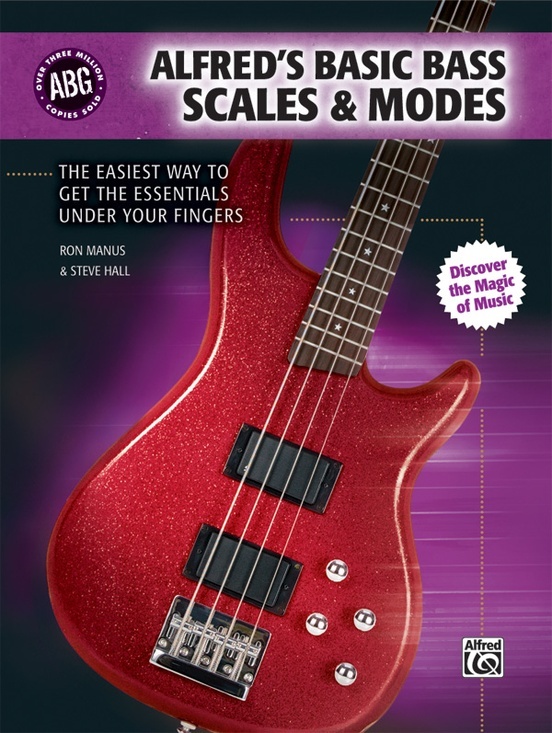 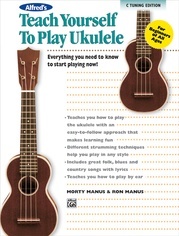 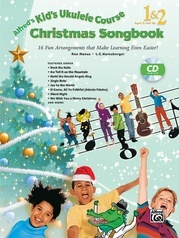 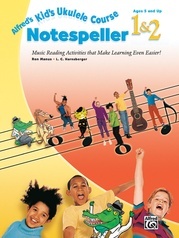 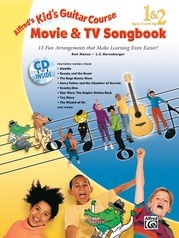 The book covers which scale or mode is best to use with each chord, associated musical styles, interval patterns, neck position diagrams, standard music notation, TAB, and much more!